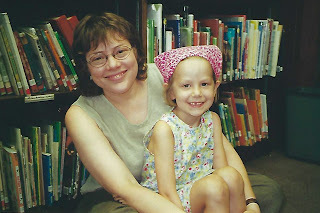 If you are embarking on your first job as a school librarian, I can give you some tips based on my over 25 years in the biz having served students in grades kindergarten through 12th. This year I have had several newbies approach me for assistance. I love serving as a mentor, but just like you as a newbie, I have lots to do to prepare for a new school year. So first piece of advice, a librarian's job never ends. That means you should not sweat, just breathe, and try to take one day at a time. There is always something to be done in a library. I mean that literally. This will be my twelfth year at Patrick Taylor, but that doesn't mean that I get to sit back and let the library carry on as it did last year. I have new ideas, new projects, new students, new teachers, and every year I want to see improvement in my library program. Second bit of advice--Take the time to get to know your collection. When I moved from the elementary setting to middle and high, I had lots of books to read. I had taken adolescent lit in grad school, but I was way behind in my reading to keep up with the kids. If your collection is heavy in electronic resources and less in print, you still need to get to know the collection. I believe it takes about three years to settle in. For you, it will be a journey to get to know the expectations of your administration, the needs of your teachers as you strive to support the curriculum, and the interests of the students who you will serve. I believe that every school library collection will look different depending on the patron. So you can look at my collection, and I can make suggestions to you, but only you will know exactly what you need to buy to work best at your school. Thirdly, find teachers who are excited to work with you. Being a librarian is all about collaboration. I cannot do my job effectively if I work in isolation. When I collaborate with teachers, I want to plan lessons to teach skills that the students will be using immediately in the classroom. Anyway, co-teaching is a whole lot of fun, and it helps to have another adult in the room, and I wrote a blog post about the second person in the room here. There will always be some teachers who will not find your services useful. Don't worry about them, and spend your time planning and co-teaching with those who want to use the library. Their students will truly benefit from your input. This last one is truly important: Don't be afraid to ask for help or advice. I believe in life long learning, It is what makes my job interesting. I know that even with my many years of experience and Master's degree plus 30 hours that I have more to learn to be the best librarian that I can be. In August of 1991 I took my first library position after teaching in a classroom for 10 years. This was also before the Internet and social media. I had/still have two friends working as librarians whom I consider mentors. Whenever I was in doubt of what to do next, I would call on them for advice. Their experience helped me tremendously. 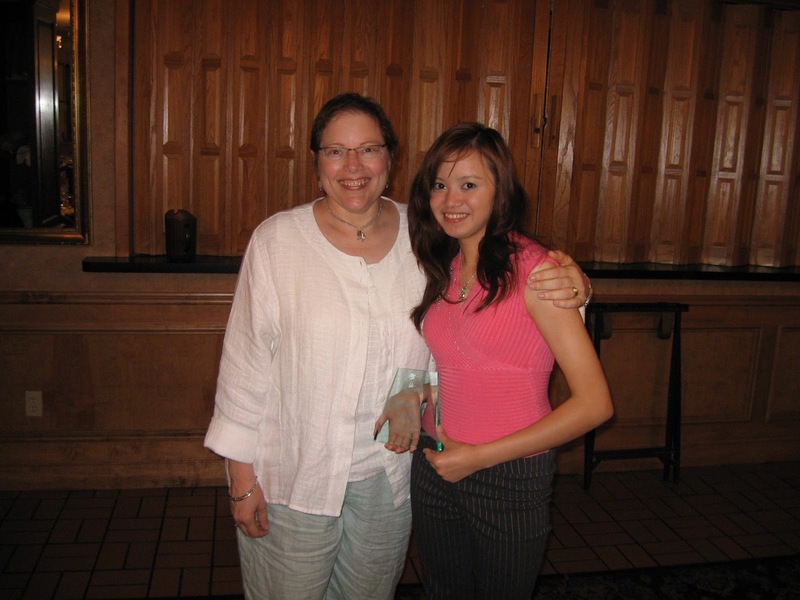 I also had some awesome teachers in graduate school who gave very sage advice. You are so lucky now to have librarians across the globe who can be there to offer you suggestions and ideas. Twitter is invaluable to me. Try the hashtag #tlchat or #libchat. Follow me @Taylorlibrarian. I began to use Facebook personally, but over the years, I have been blown away by the librarian groups where you can post a problem or question and get so many wonderful ideas from thousands of librarians to help you solve that problem. My favorite librarian groups are Future Ready Librarians and The School Librarian Workshop, but there are many more Facebook groups for school librarians or the ALA Think Tank for all librarians. Then there are the blogs like this one. 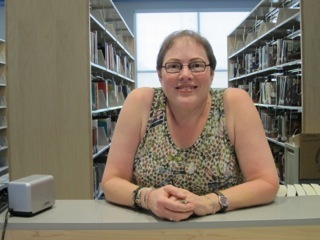 There are many, many amazing librarians out there who share all their wisdom in a blog. There are none that I follow regularly, but there are many that I read on and off over the school year. Try Librarian Lisa's list of 50 best librarian blogs. Or this list of 50 of the best school librarian blogs from Teacher Certification Degrees. Good luck in the new year! Remember I can't tell you everything you need to know to be a librarian. That is what getting your degree is all about. I can be of assistance when you have a particular issue, lesson, or problem. If you have a great suggestion for new librarians, please add it to the comments below. I would be interested to hear what I might have missed.